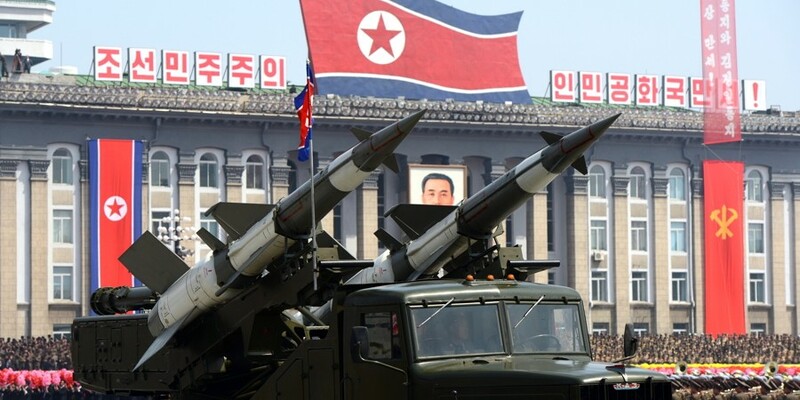 The UN Security Council will convene an emergency session in New York on Wednesday morning to discuss North Korea’s launch of four ballistic missiles into the Sea of Japan. Monday’s missile test – the second in as many months – presents a challenge for US President Donald Trump. This is not a coincidence – analysts have warned for months that Pyongyang would seek to test the new administration with such behaviour. Mr Trump’s response has been strong and clear. On Tuesday, the Pentagon announced it was deploying the THAAD missile system in South Korea. The Lockheed Martin creation is designed to shoot down the kinds of ballistic missiles of which Pyongyang has grown increasingly fond. The deployment of THAAD will anger China, which has already issued restrictions on Chinese tourists travelling to South Korea and done little to discourage rumours of broader economic sanctions. Such measures could devastate the South Korean economy; Credit Suisse estimates that a full travel ban could cost the country one-fifth of its projected economic growth. With an unstable political situation in Seoul, and Pyongyang seemingly hell-bent on fomenting strife, the Korean peninsula looks less stable than ever.